Home National Come to Subversive Action 2018! Come to Subversive Action 2018! 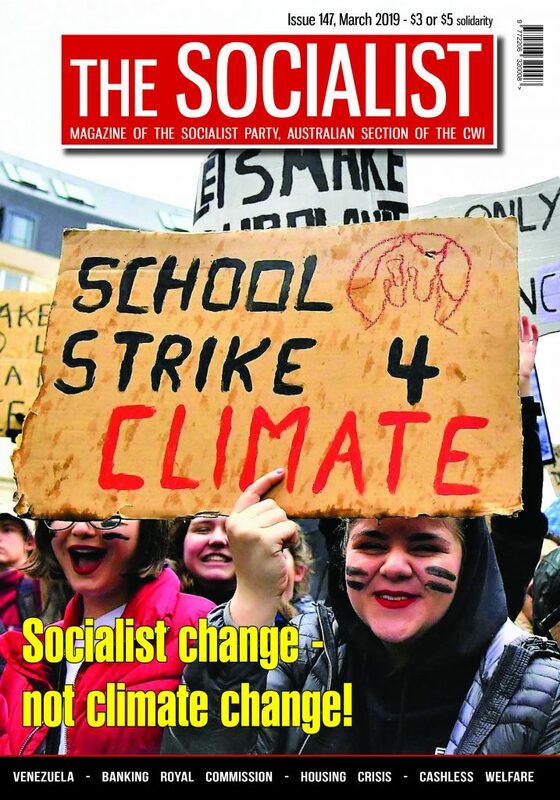 On Saturday October 6, the Socialist Party will host a day school in Melbourne called Subversive Action. 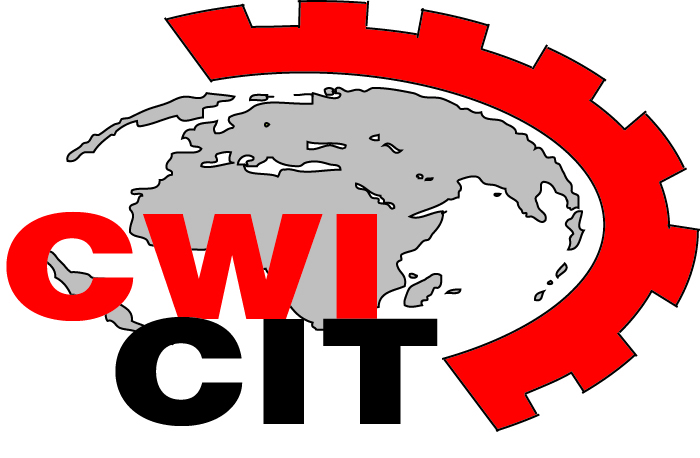 The event will discuss the ideas and action best capable of subverting the capitalist system. The day will start with a session marking 90 years since the birth of Che Guevara. Che’s image has been used by many but very few associate themselves with his real ideas. This session will look at his politics and life, and the Cuban revolution which he helped lead. The school will also feature a session on ‘Solutions to the housing crisis’. Housing is becoming unaffordable for many, especially the young. 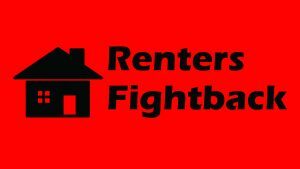 We will look at struggles that helped win housing improvements in the past, and the types of campaigns necessary to push back the developers and landlords today. The third session of the day will look at how capitalism could be replaced. People know this is a system that creates war, poverty and environmental destruction, but how can it be defeated? And what would it be replaced with? This session will look at the socialist answers to these questions. The last session of the day will discuss the state of the trade union movement and the strategy necessary to really ‘change the rules’. Will electing Labor be enough to tip the balance back in favour of workers? 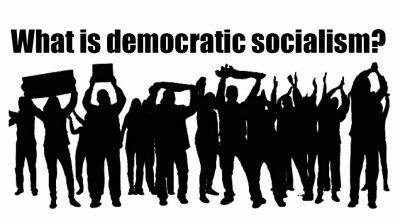 Socialists do not think so, and during this session we will explain why. Those interested in participating are welcome to attend any of the sessions, or come for the entire day. The school will conclude with a fundraiser where food and drinks will be available by donation. 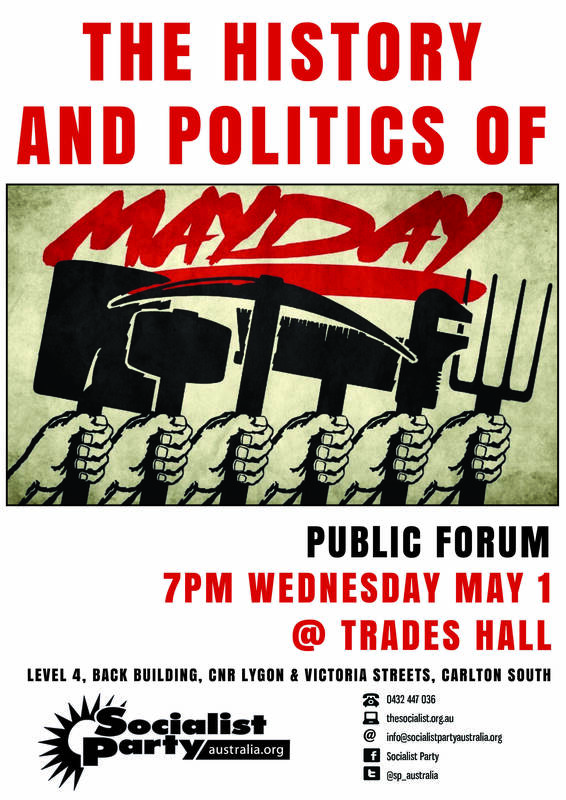 Subversive Action will be held at Trades Hall (54 Victoria Street, Carlton South). All sessions will take place on Level 4 of the back building with a gold coin requested for entry to each session. For more information see our Facebook event or text: 0432 447 036.